Natürlich könnt ihr das alles auf unserem Blogzine The e/c way nachlesen oder ihr schaut euch jetzt unser kurzes Vorstellungsvideo an. Hier erzählen euch Elena & Charoline selbst, wer sie sind, was sie machen und was es mit The e/c way so auf sich hat. Eines vorweg: The e/c way ist nicht einfach nur ein weiteres Fitnessprogramm, es ist eine Lebenseinstellung für mehr Gesundheit & Spaß im Leben! Schaut es euch an, wir freuen uns auf euch! Wenn ihr mehr von The e/c way sehen wollte, schaut auf unserem YouTube-Kanal vorbei – hier gibt es jede Menge Workout-Videos für euch. Who is actually behind the blogzine The e/c way? Who writes the articles, develops the recipes, shoots the videos and puts together great new workouts for you? Of course you can read it all on our Blogzine The e/c way OR you can now watch our short introduction video. 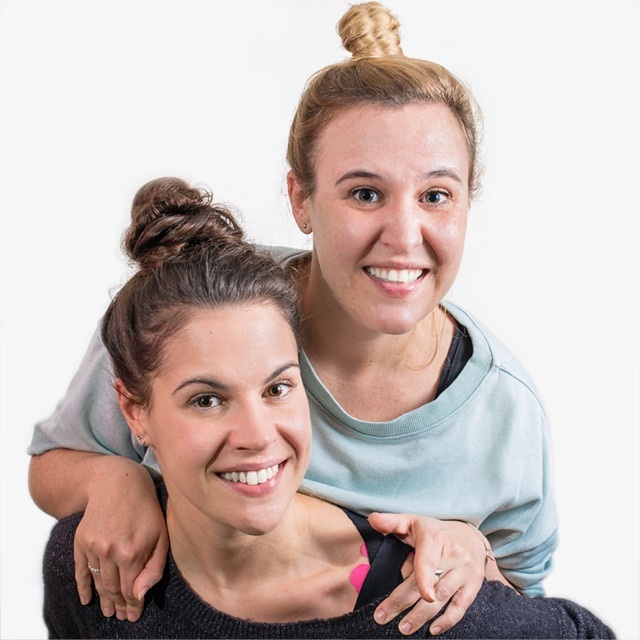 Here Elena & Charoline tell you who they are, what they do and what The e/c way is all about. First of all: The e/c way is not just another fitness program, it’s a way of life for more health & fun in your life! Look at it, we look forward seeing you! 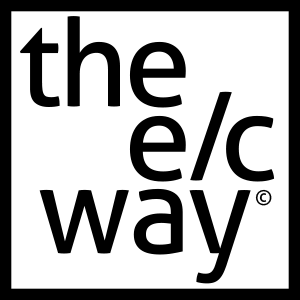 If you want to see or read more of The e/c way, check out our youtube channel – there are loads of workout videos for you.